Uncrowded, green, peaceful and accepting: New Zealand is the ultimate escape that few places in the world can match. The sublime forests, mountains, lakes, beaches and fiords have made it one of the best hiking destinations on earth. The awe-inspiring landscapes, lush forests, glacial mountains, amazing wildlife and a rather pleasant climate, make for a haven for vigorous outdoor activities. Maori culture is potent, the surf is world class, and the craft beer is awesome. 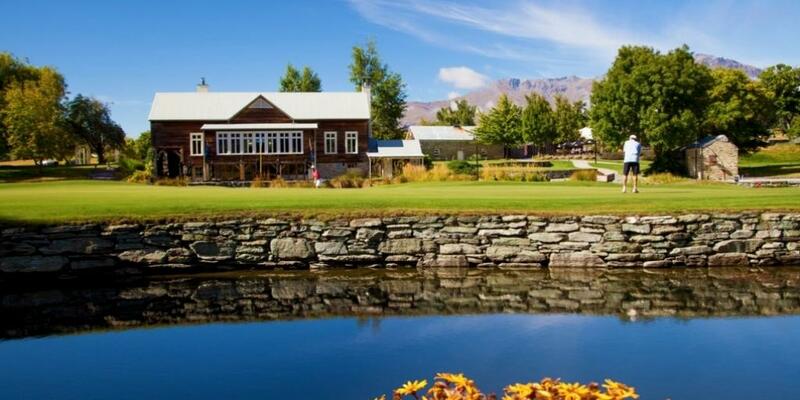 Few places in the world have natural landscapes as dramatic as New Zealand's, and it's only logical to find some of the most awe-inspiring golf courses in the land of the long white cloud. 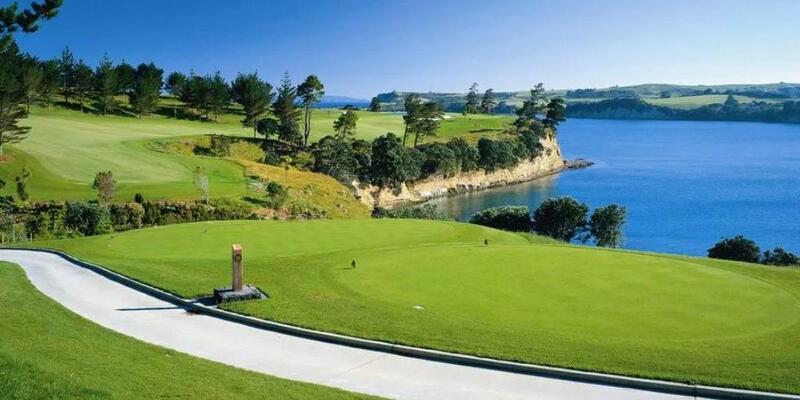 Accessibility really sets New Zealand apart from other countries, with a new golf course to try around every corner. Travel from alpine areas to idyllic beachside locations within a few hours. 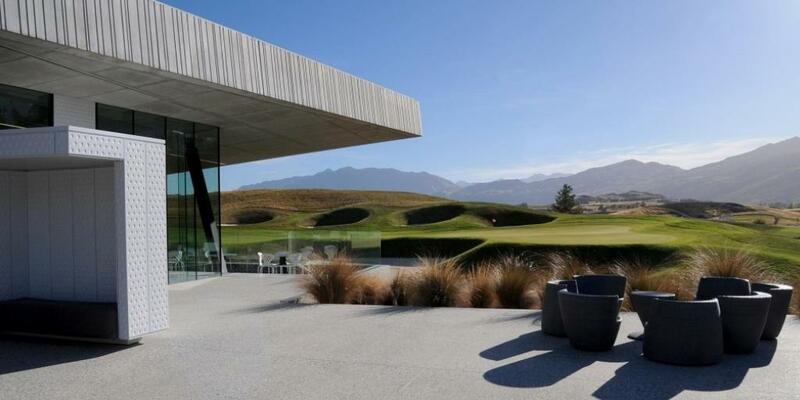 It’s no wonder that golf is the sport with the highest participation from New Zealanders, for both men and women. Whangaparaoa Designer: Robert T Jones Jr. Unique tour way beyond ordinary; with spectacular extension tour! 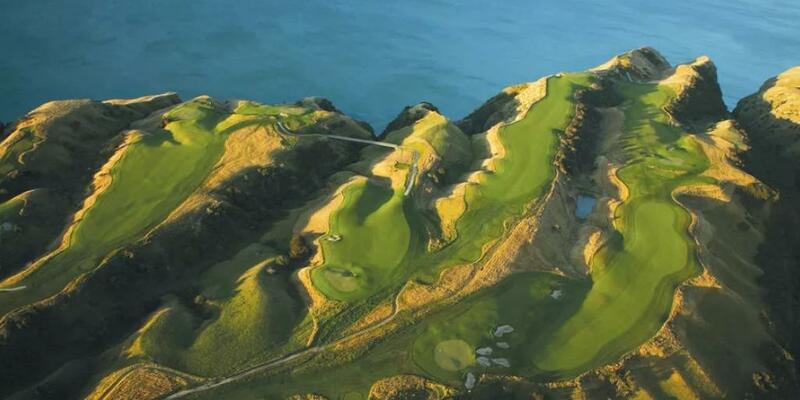 Do you want to learn more about bucket list golf, hidden gems and unexplored golf destinations? Do you want VIP invites to exciting golf events? Do you want to enjoy early bird discounts for our unique international golf adventures? 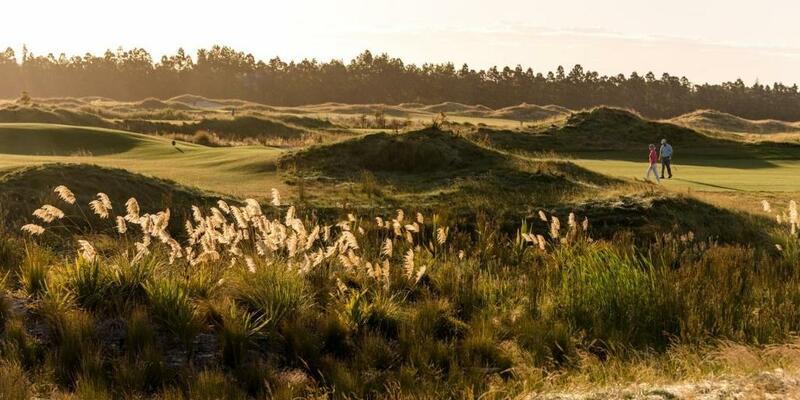 epic golf adventures and priceless extraordinary experiences. 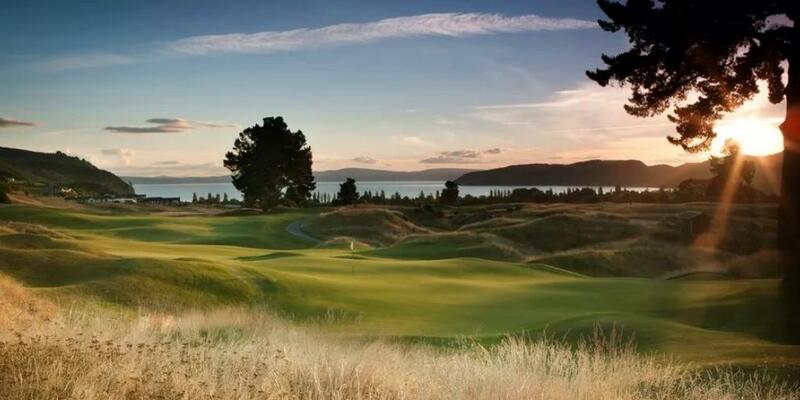 Golf at its finest, life at its best! Security note: We will not spam you nor sell or give away your identity details. We will keep them as secure as the gold that's being watched at Fort Knox.